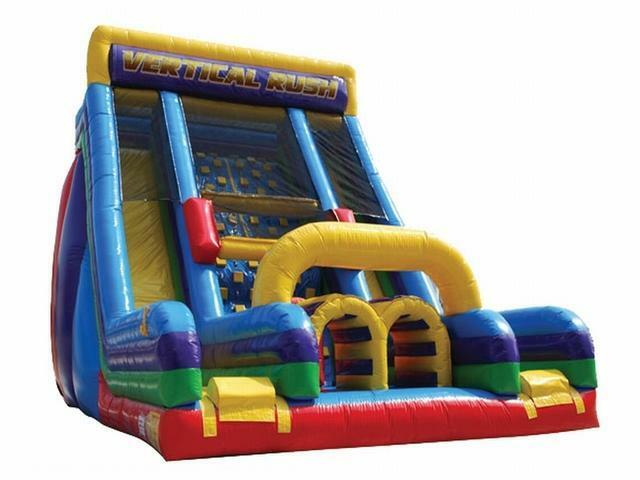 This Verticle Rush Slide is a climb wall and slide with crawl tubes at the start so race through the tubes and up the wall around to the slide and down you go with super steep angle to get maximum thrill. Even the big kids and adults will love this one. It can be rented alone or combined with some of our other coarses to make the ultimate obstacle challenge.